Capital Regions First Certified Professional Lice Removal Service Ballston Lake, NY April 4, 2013 Announcing a new women owned business dedicated to eliminating lice while educating the Capital Region on the use of safe and the most effective treatment methods. Miracles On Lice™are professionally trained and certified in “the Shepherd Method”™ of Strand by Strand removal, the most thorough procedure created to remove lice. 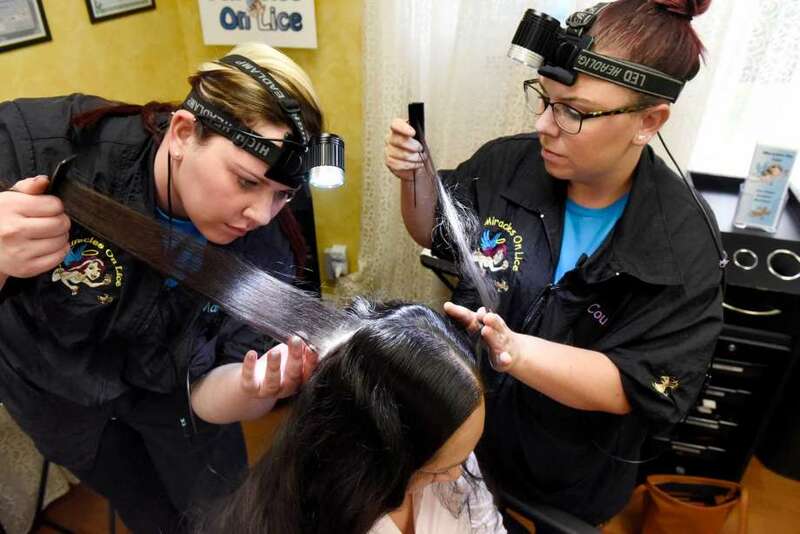 Lice infestation is a trying problem and quickly becomes a costly, time consuming procedure for families to tackle independently. Children who become infested will miss school and parents could miss work while treating the problem. Statistics show that 85% of parents are unable to eliminate these pesky critters because both over the counter products and prescription products are showing increased resistance to effectively removing lice. Many of these products contain pesticides which can also be dangerous if not used properly. Our service will enable parents to get their lives back and get the children back to school within 24 hours of being treated! Miracles on Lice™ is dedicated to providing professionally and clinically proven lice removal treatment methods to families in the Capital Region with environmentally safe products and techniques. Our Lice Angels quickly set the clients at ease and walk them through the treatment procedure while answering any questions they may have. Miracles on Lice™has one goal, to be the best in our profession while educating and helping families. We are successful because we believe that it is important to take the time to do it right. We will never rush the process. We work with paper-thin sections of the hair making sure to examine each and every strand of hair and also the scalp. We believe in treating once and incorporating following up visits to ensure our customers are lice and nit free. We support you through this difficult time. You are not alone. We have conveniently located home based salon in Ballston Lake for maximum treatment results. Partners Helaina Slader and Amanda Slader are also NYS Licensed Cosmetologists. We started Miracles On Lice™ and want the Capital Region elementary school nurses, pediatricians, parents and children to know that they are not alone, we are here to help. We treat all our customers with dignity and respect.